Here are the worst signings in the history of IPL. The Indian Premier League (IPL) is a great platform for cricketers to prove their mettle. It provides the opportunity for a player to express himself on the big stage. Many cricketers have found some great success playing the IPL. 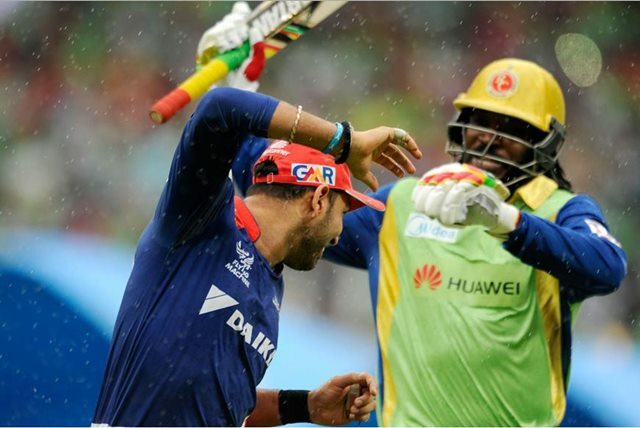 The Indian Premier League has changed the way cricket is viewed around the world. It brought in many new dimensions into the game and was a huge revolution. In fact, a few of the overseas cricketer first played the IPL before they played international cricket. The IPL always carries a hype around it and rewards the top performers from across the world. These performers attract the franchises a lot during the auction and there are huge bucks shelled out for them. While a few of these players reach the expectations, many succumb to the pressure of performing well. Yuvraj Singh grabbed all the headlines when Delhi Daredevils spent INR 16 crores to buy him in the auction. This was the highest ever spent on a player back then. RCB, who bought him for INR 14 crores in 2014 was involved in a fierce bidding war against the Delhi Daredevils. However, they would be glad that they didn’t shell out as much as Yuvi as that season was truly a disaster for him. He couldn’t get going either with the bat or the ball. That ended as one of his worst seasons ever and also the worst signing ever in the IPL. Yuvraj just averaged around 19 with the bat as he scored 248 runs of 14 games that season. His highest score in that season was 57 which meant he scored only 191 runs from the remaining 13 games. Furthermore, his strike rate took a dip in that season and it was around 118 back then. With the ball, he only picked one wicket in the entire season. In the nine overs that he bowled, he conceded 72 runs at an economy rate of 8 an over.